#Nokia has announced that its CEO, Rajeev Suri will be speaking at the GSMA Mobile World Congress. In case you missed it this past few years, MWC is the one of the most important congress in the world of smartphone industry and mobile communications where the biggest and smallest companies are presenting their new products or breakthroughs in the field. 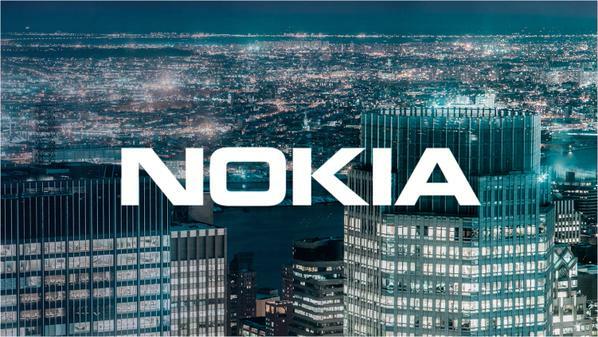 Nokia was always present there with all of her businesses but this year we could see again Nokia branded smartphones, tablets and feature phones there. Not sure if HMD will be present or they will use Nokia’s both but we are looking forward for Nokia’s presence. More info about the keynote speakers you can find at GSMA pages. HMD’s #Nokia 150 still a product of #Microsoft? !